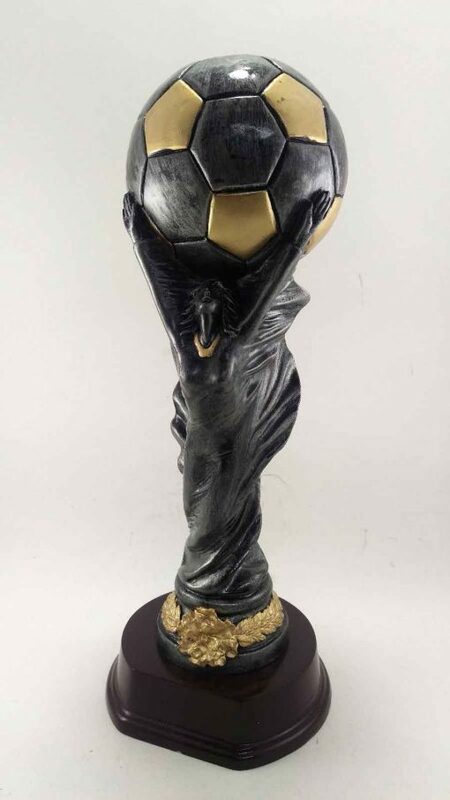 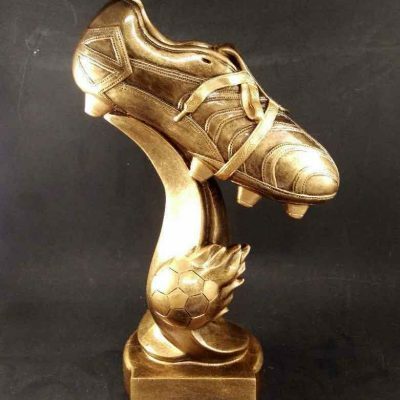 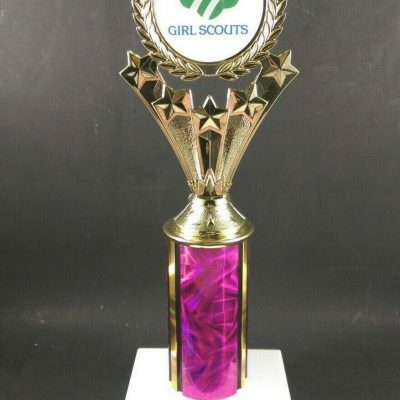 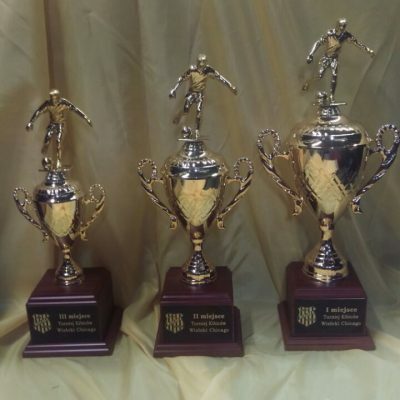 A large 12 inch wold cup soccer trophy which comes with free engraving on burnished brass name plate. 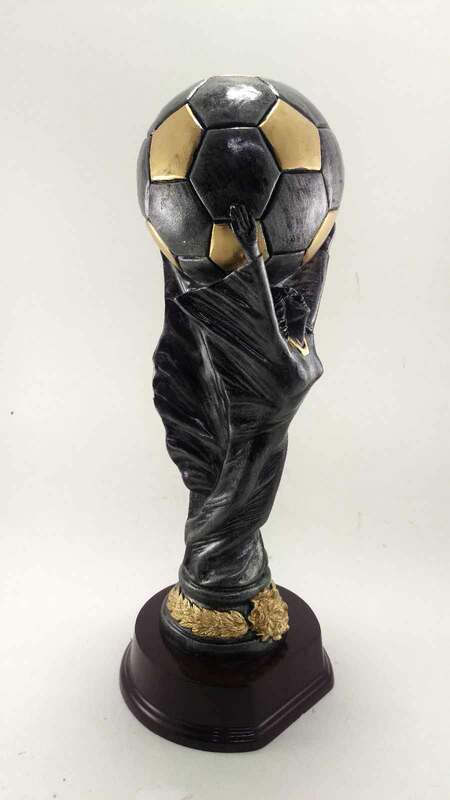 Large FIFA World Cup Soccer Trophy which measures 12 inches tall. 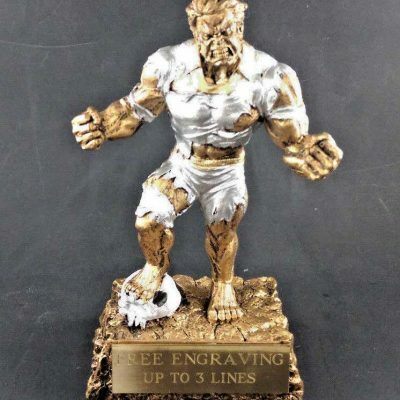 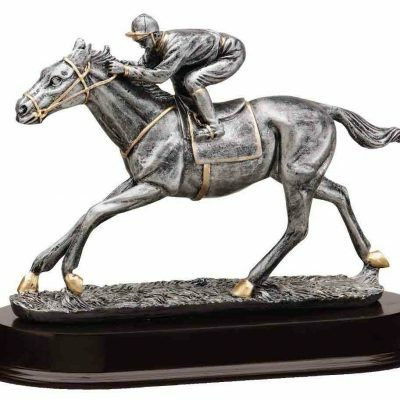 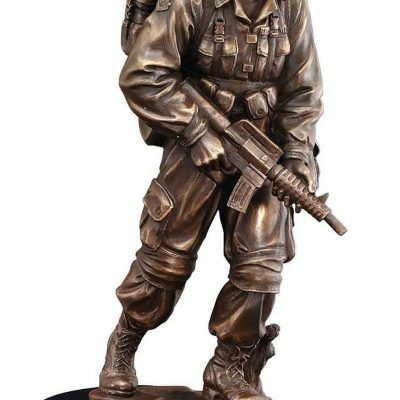 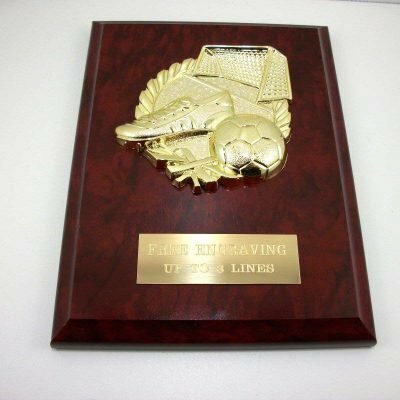 The trophy comes with free engraving on burnished brass name plate.